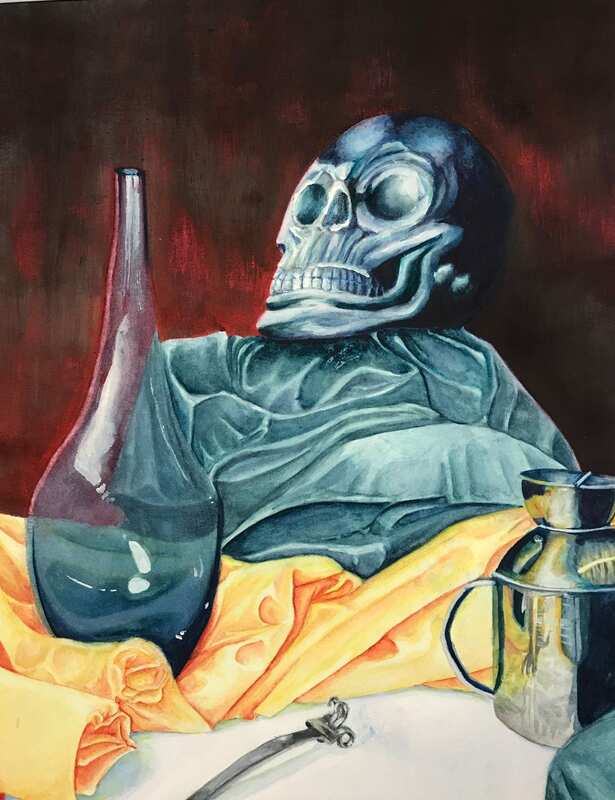 Congratulations to Kali Hammen (Round Rock HS) and Izabel Ruiz (Grisham MS) for having their work chosen to represent the district in the 2019 TAEA Capitol Youth Art Month Exhibition. Their teachers are Mary Jeffrey (Round Rock HS) and Kristin Goodman (Grisham MS). This exhibit showcases Pre-K-12 works of art from across the state of Texas. 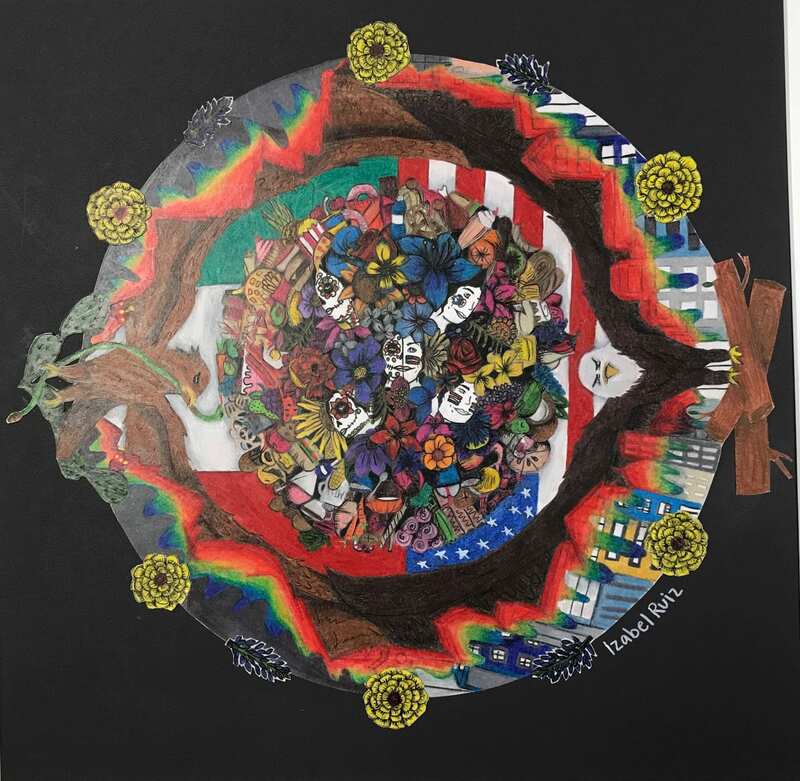 Student work from 60 school districts will be exhibited in two Austin locations: at the Bob Bullock Texas State History Museum from March 3-17, 2019, and the Lower Rotunda at the State Capitol from March 24-31, 2019. The artwork was selected by jurors from the Texas Art Education Association (TAEA). Learn more about Youth Art Month at Texas Art Education Association or The Council for Art Education.